The appearance and upkeep of your business is the first thing customers and clients notice when they walk in the door. While most businesses have a service that cleans up overnight when everyone is gone, a lot can happen during the daytime when they aren’t there. If you’re seeking a commercial cleaning company to keep your business looking it’s best at all hours, consider day porter services. Here’s a guide to what they are and what they can do for you. Day porters are the people who work behind the scenes to keep businesses clean and operational during the day. 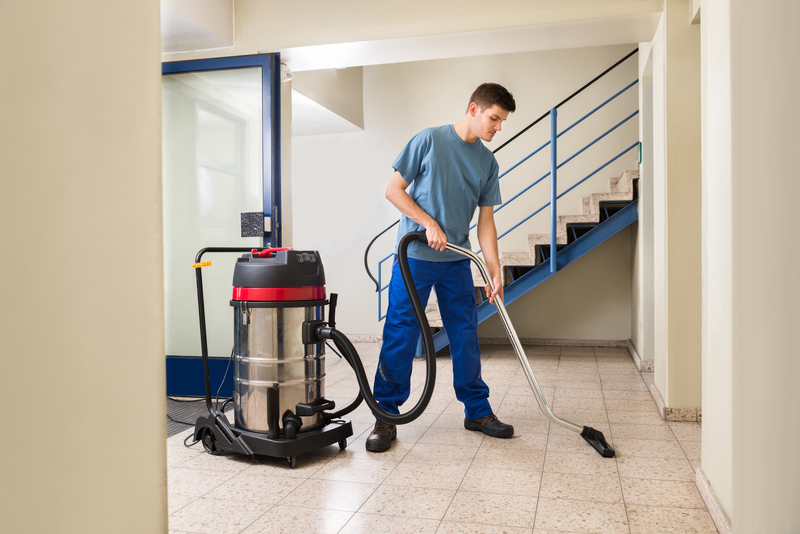 Unlike regular commercial cleaning companies that send workers after hours, day porters work to keep your business clean during normal hours of operation. Besides cleaning, day porters often provide other services like repairs and maintenance. Day porters generally work in commercial businesses that see a lot of foot traffic, such as hotels, convention centers, food courts, and office buildings. How Can Day Porters Benefit Your Business? Day porter services vary widely depending on the needs of your business. They can assist in setting up conference rooms, cleaning up after meetings, handling emergency repairs, and tackling messes before they become issues for customers or employees. A few common duties of day porters include maintaining restrooms, performing small maintenance jobs, and even minor landscaping. If you’re looking for a commercial cleaning company in central Texas that offers day porter services, choose JK Commercial Cleaning in Austin. This locally owned business takes pride in using only environmentally friendly equipment and products. From carpet cleaning to emptying out the trash, their friendly staff will keep your business beautiful and clean. Learn more about their services online or give them a call at (512) 228-1837 for a free estimate.